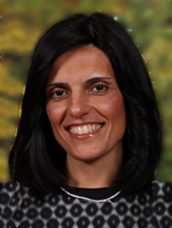 Berman Hebrew Academy: News: Look who's joining the Berman team! Look who's joining the Berman team! We're excited to welcome several new staff members for the 2018-2019 school year. Each educator brings her own special background, strengths, and talents, but above all, they share a passion for children and a belief in their unlimited potential. We are thrilled to introduce you to the new Preschool and Lower School staff members. Esti Klugman joined Berman Hebrew Academy last year after moving to Kemp Mill with her husband, David. 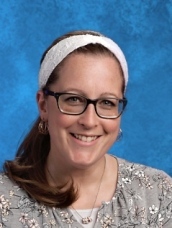 This year she will be joining the Lower School staff as a 4th grade general studies teacher as well as continuing to teach 8th grade Chumash in the Middle School. Esti graduated from Gratz College and Ma'alot Baltimore with a bachelor's in Jewish Studies and a minor in education. She appreciates being able to utilize both disciplines here at the Academy. 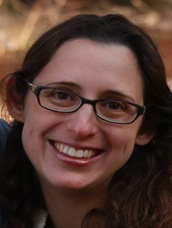 Elisheva Levitt joins the Berman Lower School team as a 1st grade general studies teacher. She recently moved to Silver Spring with her husband, Rabbi Aaron Levitt, and their three children, who will be attending Berman. 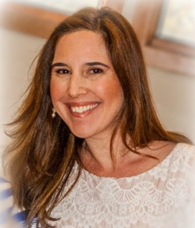 Elisheva holds a degree in Elementary Education from Stern College for Women and was most recently the Lower School General Studies Principal at the Robert M. Beren Hebrew Academy in Houston. We welcome Lauren Sachs as the new Lower School art teacher. 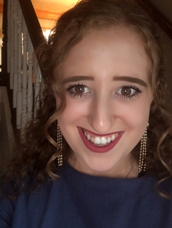 Lauren holds a Masters of Art Therapy from George Washington University and a BA in Fine Arts from the University of Maryland in College Park. She is the founder and photographer of Snap Happy Photography, a photography studio which specializes in unique portraits and graphics with an emphasis on creative staging and editing enhancements. 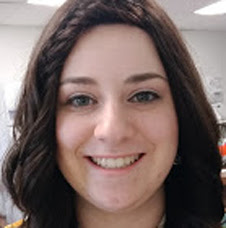 Daniella Schreiber joins the Preschool staff as a teaching assistant for Gan Keshet N2 with Morah Rose Mitrani. Daniella is studying criminal justice at the University of Maryland University College with the goal of becoming a child advocate. Daniella has wonderful memories of being a student in the Berman Preschool and can’t wait to create more as a member of the staff. Avigayil Shudofsky, a Berman parent, now joins the staff as the Lower School science teacher. She holds a Ph.D. in cell and molecular biology from the University of Pennsylvania and a BA in Biological Services from Columbia University. She is an experienced science teacher and has also been a visiting scientist, teaching elementary students science through hands-on experiments while demonstrating the significance, accessibility and joy of science. Shoshanna Sheinkopf is new to the Lower School Educational Support Services staff. She holds a Masters in Education with a specialization in curriculum development and outcomes assessment from Aspen University in Denver, CO. Shoshannah recently moved to the area from Waterbury, CT, where she was a private tutor, provided case management services, and was a Title I instructional tutor of Hebrew and English reading remediation for students in grades 1-5.